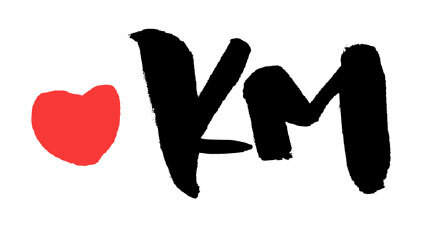 Crimson LOVES Kevin Murphy and their Green Choices! Crimson loves Kevin.Murphy’s “The Choices We Make” hair care enterprise for green causes and their effort to do their part to help the environment! “The Choices We Make” is a reflection of Kevin Murphy’s unwavering attention to our environment, and is an urgent call to action to help protect our planet’s natural resources. 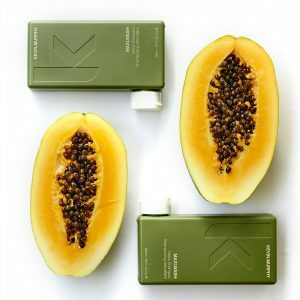 Kevin Murphy makes every effort to ensure all packaging is recyclable, reclaimed, biodegradable, and/or refillable! Kevin Murphy is leading the conversation in changing the industry standard on packaging and disposal. The majority of Kevin.Murphy’s products are packaged in square containers so they can optimize their packaging during shipping. 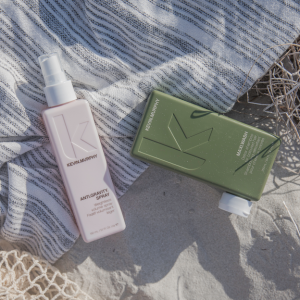 Kevin Murphy reduces plastic by cleaning up our oceans and reclaiming that plastic to package! By mid-2019, all bottles will be made from 100% recycled ocean plastics , making Kevin Murphy the first ever beauty brand to implement this practice that they project will save over 360 tons of new plastic each year. Kevin.Murphy’s ingredient sourcing is focused on micro cultivation, organic growing practices, or ecologically sound wild harvesting techniques to ensure each ingredient is of sustainable, natural high quality. All high-quality products are naturally sulfate and paraben free. 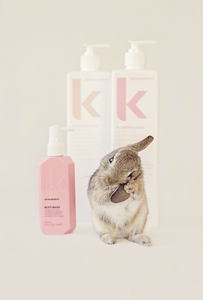 Kevin Murphy is one of People for Ethical Treatment of Animals (PETA) recommended ‘Cruelty Free’ companies. PETA is the largest animal rights organization in the world & their endorsement ensures that the ingredients Kevin Murphy uses are ethically sourced, and that neither the animal nor the environment is harmed in the process. The Heart of K.M is the non-profit arm of the company & it focuses on both human and environmental issues & supports organizations such as The Climate Reality Project, Wings of Karen, and Culture is Life. Crimson Hair Studio’s beauty product needs & ethical concerns align with Kevin.Murphy & our ongoing Kevin Murphy refill program is an example of our dedication to a healthier planet & head of hair! Bring your empty containers to Crimson for 20% Off Refills of some of our best selling products! By bringing your bottles back to Crimson Hair Studio to be filled, you are working alongside a program established to encourage positive engagement with nature & natural resources. Anti.Gravity Lotion: oil free volumiser & texturiser to create bigger, thicker hair instantly; helps hold your style whether curled or blown out; adds control to flyaway hair with an oil free shine. Smooth.Again Treatment: accompanying product to the Smooth.Again Shampoo & Conditioner; leave-in smoothing treatment to eliminate frizz for silky, more touchable hair; for thick and frizzy hair; smoothes out hair & treatment ingredients eliminate frizz for smoother, silkier, more touchable hair; heat protection. 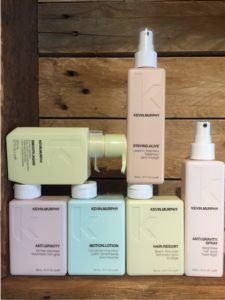 This 20% Off Kevin.Murphy Refill Program is ongoing at Crimson Hair Studio as part of our dedication to saving you money & doing our part to save the environment! Read more about what you & your business can do to make better environmental-friendly choices!